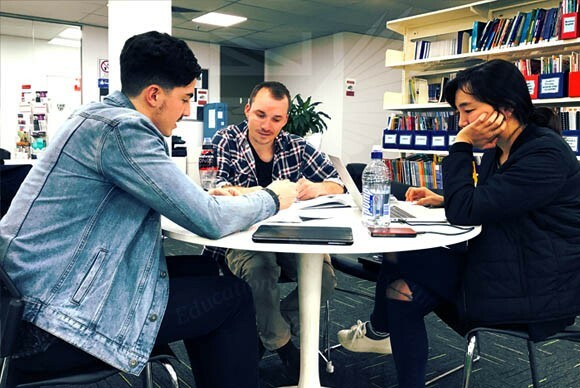 Ozford‘s purpose is to create an innovative educational institution in the heart of Melbourne with the best possible opportunities offered to students to excel academically and maximise their potential. Our vision is to provide every student with the opportunity to practice skills attained by undertaking real-life learning based on global needs and values. Their dedicated staff provide a student-focused approach to ensure a supportive, individualised and innovative learning experience. Ozford delivers a complete educational program. 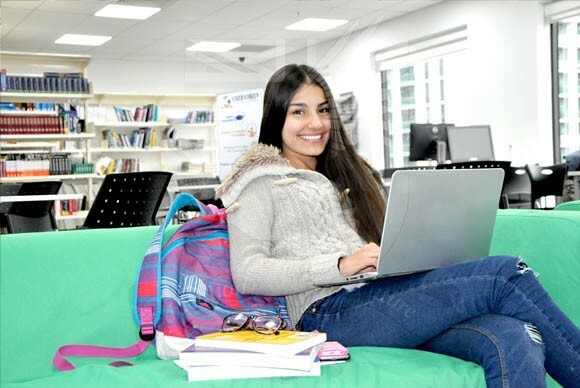 Student have the opportunity to progress from English language studies to senior secondary VCAL or VCE qualifications, or to VET Certificate or Diploma level programs and then through to a Higher Education Degree program. They also assist students in applying for degree programs with their partnerships and alliances with some of Australia’s best Universities. workforce with the knowledge required to achieve at the highest level. through a dedicated, innovative and supportive approach. culturally diverse staff which collectively speak over 20 languages. Ozford is conveniently located in Melbourne’s central business district, within easy access to trams and less than 5 minutes’ walk to three main train stations. year, such as Cultural celebrations, Clubs, Snow Trips, Sporting activities etc..
students to secure job placements.